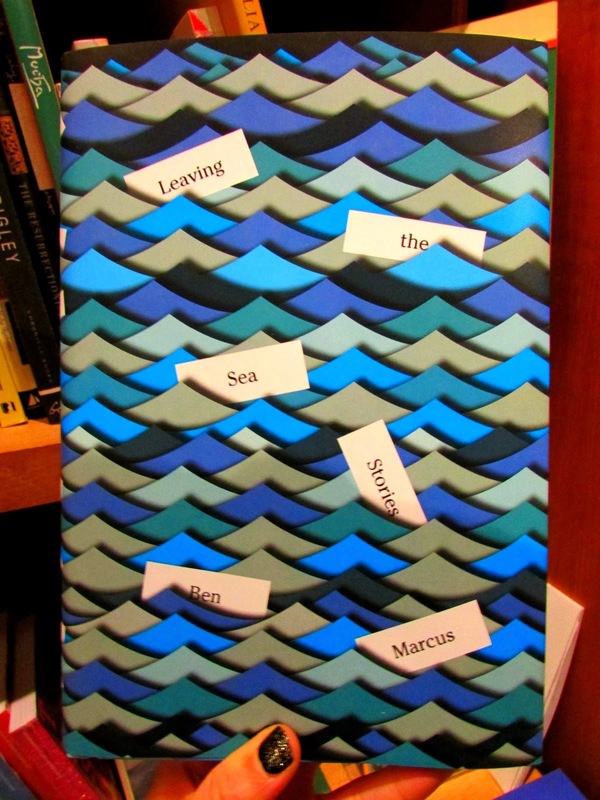 Ben Marcus, whose 2012 novel, The Flame Alphabet received much praise, now brings us Leaving the Sea, a "surreal and tender" short story collection. Marcus' signature dark humour and taste for the unusual and otherworldly are showcased in these fifteen stories, which take on office-worker existentialism, automaton love, unpredictable illnesses, and self-inhumation, to name but a few starting points. Just the type of thing I like to read in deep wintertime! 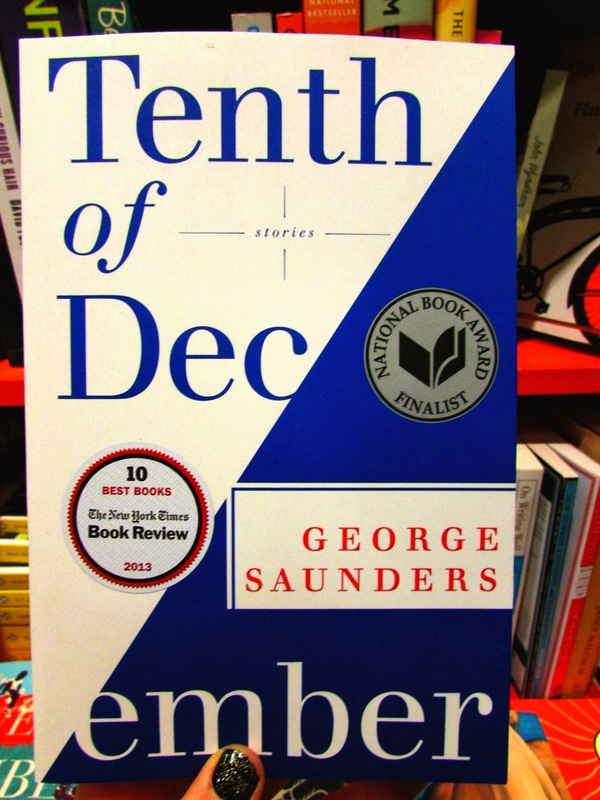 And if that's not enough to satisfy your need for weird and wonderful short fiction (which I can understand, as mine is vast), you should also pick up a new paperback copy of George Saunders' revered Tenth of December, if you didn't already read it in hardcover!